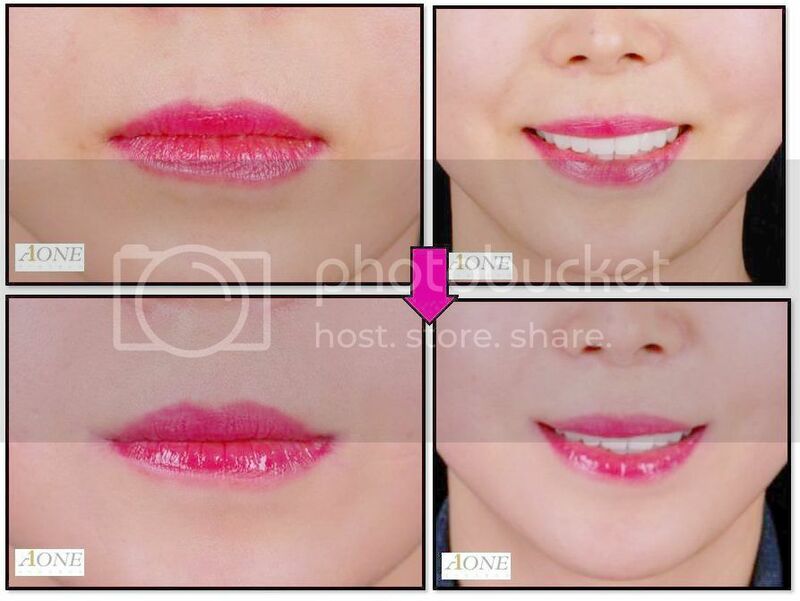 There is a strange new cosmetic surgery trend in South Korea: mouth corner lifts. According to a poster on Reddit, people in the country are eager to put a Joker-esque smile on their lips. The procedure, which is meant to combat natural frowns, requires incisions in the corners of the mouth to pull them permanently up in a semi-smile. 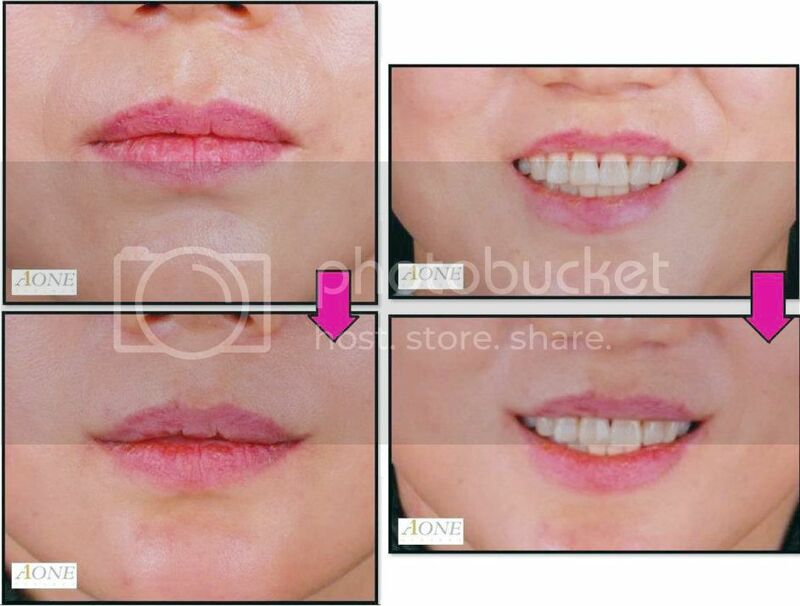 Business Insider found a plastic surgeon office, Aone Plastic & Aesthetic Surgery, in the city of Yongin, who appears to regularly perform the surgery, which they call a Smile Lipt – as in a Smile Lift + Lip. The procedure is used for those with drooping or asymmetrical smiles. While it may be an unusual surgery, it is part of a growing trend in South Korea, where getting plastic surgery is a common past time with 1 in 5 women in Seoul reportedly getting cosmetic surgery.